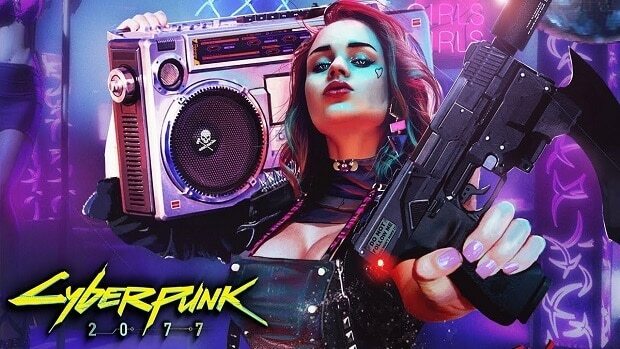 The hype that seems to surround this amazing upcoming game, Cyberpunk 2077 cannot be argued, it is there and increasing as each day passes. Adding more to this excitement is the news of Companion System, not being a major preference by the studio. 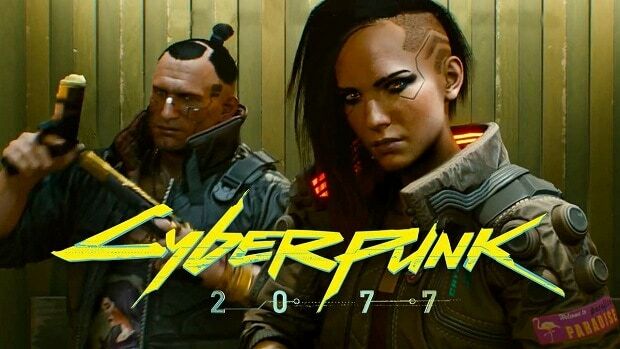 Just recently CD Projekt RED took to Cyberpunk 2077’s official forum and spared a few lines, regarding how the companion system will work in the game, and why they have not relied much on it. Benzenzimmern of CD Projekt RED, giving an example of the companion system in The Witcher said that if the story calls for it, then you will have a companion or two by your side but make a clear note that the devs, do not want to do a complete companion system, where the players are never alone. He added that using the companion system ruins the story and solo style gameplay. Moreover, he said that there will be some quests where you will be by yourself, however in some, you will have a companion like Jackie accompanying you. In fact is some cases you will also have a whole group as well. So basically, there is a lot of versatility in the way CD Projekt RED has used the companions. Furthermore, Benzenzimmern also added that in other quests you also might find, someone else depending on your choices. So the whole companion or no companion system will really be interactive. In fact to such a level that you will never feel alone or feel a need to be accompanied by someone since there will always be a situation, in which someone will be associated with you. However, you can also feel empowered playing by yourself if you like. With all that said it does seem quite promising to be honest, in fact, the promises this game seems to make, provided they are as they claim, will certainly prove to be breathtaking. Like the fact that the dressing you wear and the customization you go through will not go unnoticed. 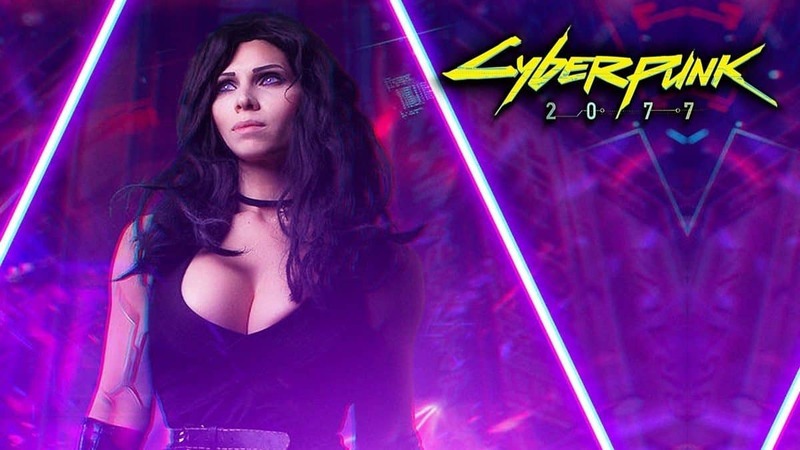 If anything else the world of Cyberpunk 2077 will not only notice, the change and the depiction of the dressing but they will also react to it as well. Based on how you look the reaction will be determined. To be honest, there is one pattern that is pretty common that can be seen, being adopted by CD Projekt RED, which is the fact that they seem to have a lot of focus set on solo play or single player perspective, in such a way that they want to give the fans, a very unique experience. Let us hope that that are able to.